Catsuit kit - MOODKIT - Le vêtement de grossesse que vous méritez ! 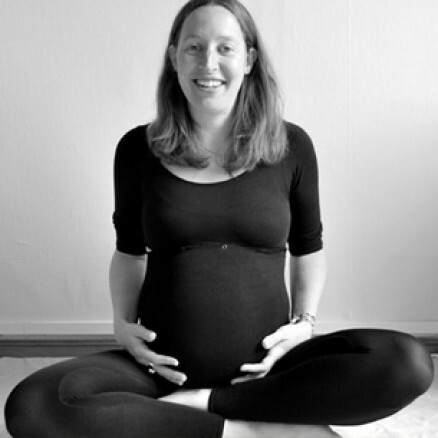 The catsuit kit is a building block outfit for pregnancy and nursing . 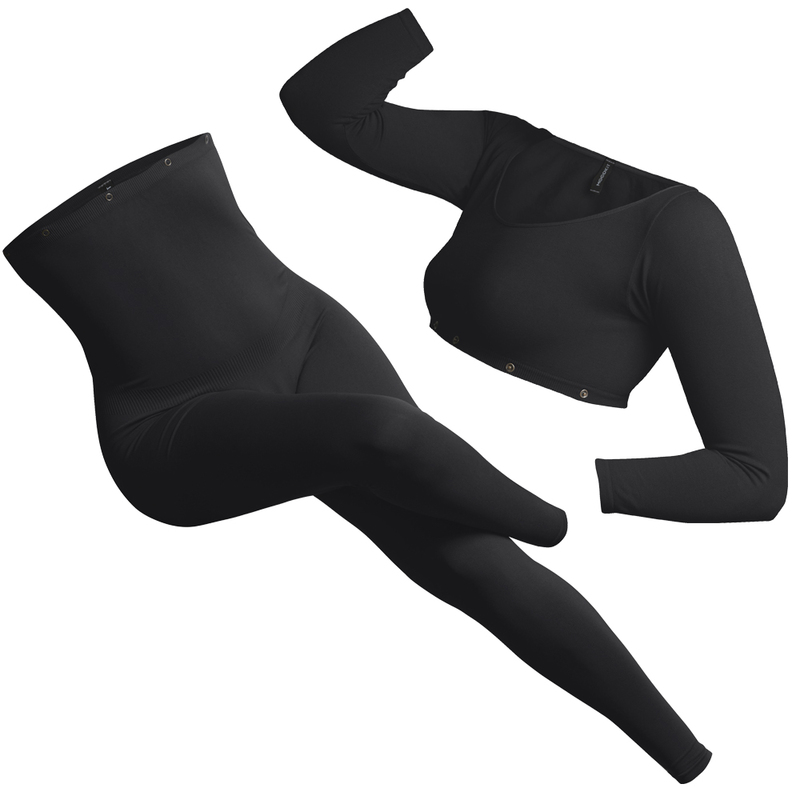 You just slip into your Moodkit catsuit and feel amazingly comfortable, protected and beautiful. It offers multiple options for fabulous maternity outfit combinations. This creates a super-comfortablesecond skin, very soft (made without stiches), and very feminine (large round décolleté, pretty finishings) that will serve as a base for your wardrobe. Just add one or several pieces from your standard wardrobe : a little skirt, a tunic, a dress, etc. Share your Moodkit Looks on Instagram by tagging #moodkitcombi !